Top Rated Anatomy Tutors in San Diego, CA! Welcome to San Diego’s top-rated private anatomy in-home tutoring service! 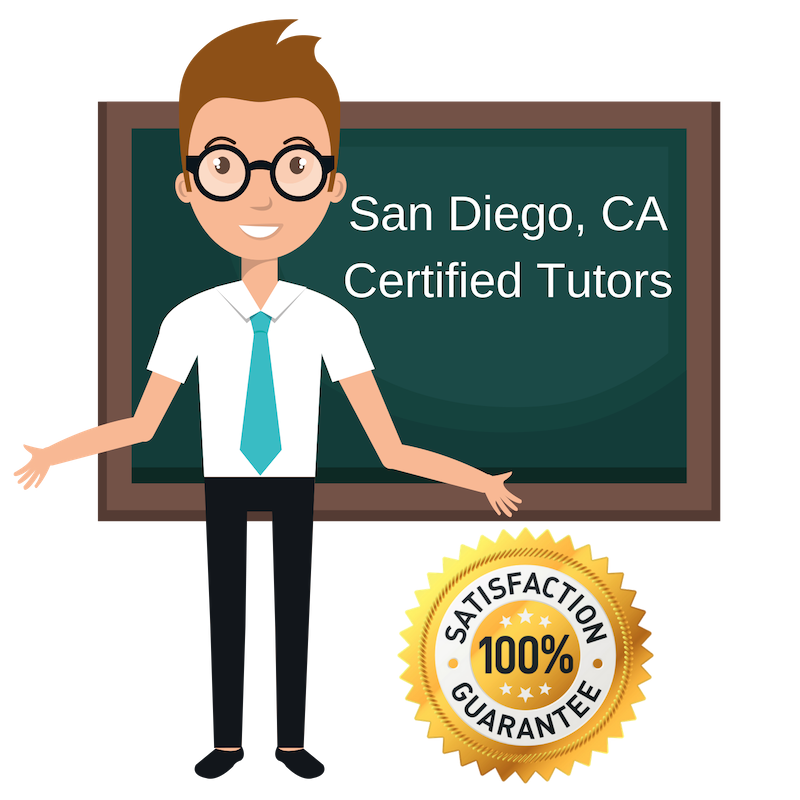 All of the following San Diego anatomy tutors are certified by Varsity Tutors, the leading tutoring agency in the country! All San Diego anatomy tutors have been background checked, been interviewed, had mock anatomy tutoring sessions, and been trained by professionals. We guarantee you will love your local San Diego anatomy tutor or your money back! Get information regarding a top-rated anatomy tutor today! There are many moving parts when it comes to the human body, and learning all those parts can be overwhelming. I can help students ace their Anatomy course by finding the best way to remember the parts of the body, body systems, and their functions. I will also help them understand concepts that allow them answer critical thinking skills such as the relationship between two body systems (e.g. circulatory system and respiratory system). I am ready to work with students in the San Diego area. Please don’t hesitate to contact me. A tutor is like a life line that students can use for help in subjects they are struggling in. I want to help students in San Diego, CA understand and remember the topics in Anatomy such as the body systems, their parts, and purpose, as well as the relationship each system has with each other. I am an Anatomy tutor with a Doctorate in Chiropractics living in San Diego, CA. I have tutored undergraduate and graduate students, and I believe that striving to learn new things is a fulfilling endeavor. On my career path into healthcare, I was required to take course such as Anatomy and Physiology. I want to share my knowledge with other students help them gain academic success in the classroom. As a pre-med student on a challenging career path, I understand the challenges students face in academia. As a tutor, I strive to help students discover their learning style and be confident in their abilities. I will help students struggling in Anatomy learn the best ways of remember the body system, the parts in the system, and their functions, as well as understanding the relationship between each system. I am an Anatomy tutor with a few years of experience tutoring students in academic subjects. I like to use visuals when I teach but have learned to be flexible to other learning styles. I’m currently in a Masters in Physiology program at Case Western Reserve University. I have also worked in a medical research facility which has increased my knowledge of the human anatomy and its function.